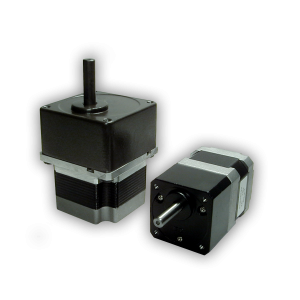 Source Engineering offers a large assortment of hybrid stepping motors to meet your application needs. 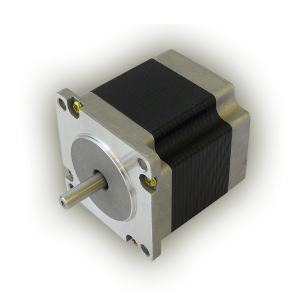 Our robust line of cost effective 2-phase stepping motors are available in multiple stack lengths, single or dual shaft and can be wound to match any driver specifications. 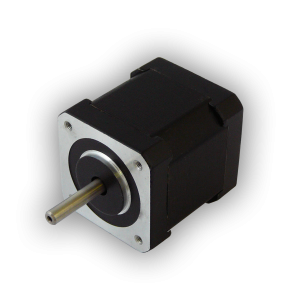 We offer a 1.8 degree and a high resolution 0.9 degree step angle in both the standard torque round motor and the square high torque motor. The output torque ranges from the NEMA 8 that produces 5 oz-in of torque to the NEMA 42 that produces 2776 oz-in. 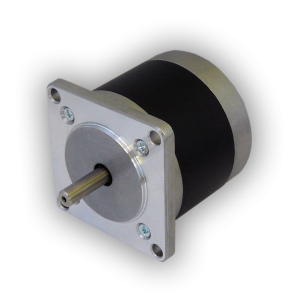 All motors conform to the industry standard NEMA mounting dimensions and are designed to produce the highest torque possible with least amount of audible noise. 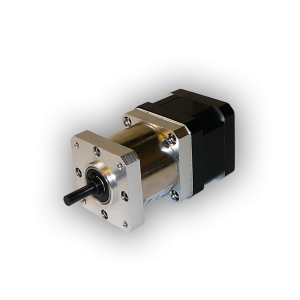 Upon request we can modify the shaft, mount encoders, add gearboxes and supply cable assemblies.